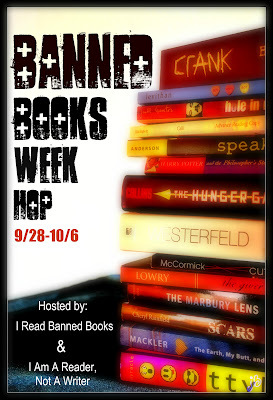 Verse Novels for Boys and Giveaway Winner! 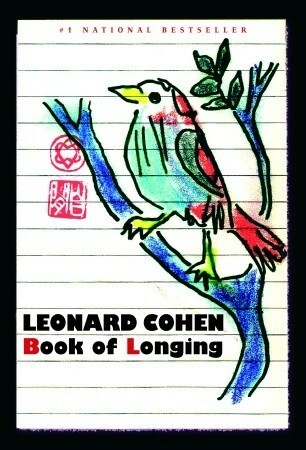 Earlier this month I posted a bit about four recent/upcoming verse novels with great boy appeal covers. 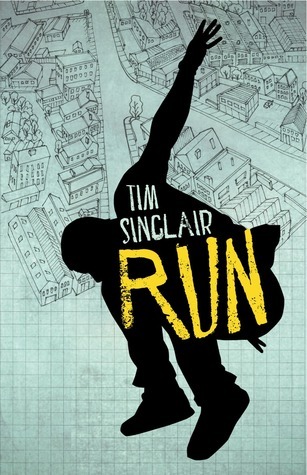 I included a little poll on which cover was the favorite and am thrilled to report that Tim Sinclair’s RUN was the clear winner. Go Tim! 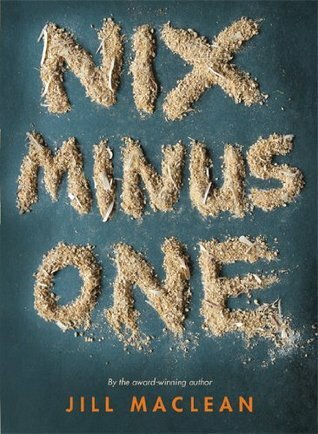 I also promised to giveaway a copy of NIX MINUS ONE by Jill McLean. The winner of that giveaway is: Joli! Get in touch with your postal address Joli and NIX MINUS ONE will be wining its way to you in no time. Finally, in the interests of further male readership of verse novels, I have begun to compile a list on Goodreads. Go and check it out, vote, comment and share!